Our estate vineyard is located on a historic 1,100-acre ranch. 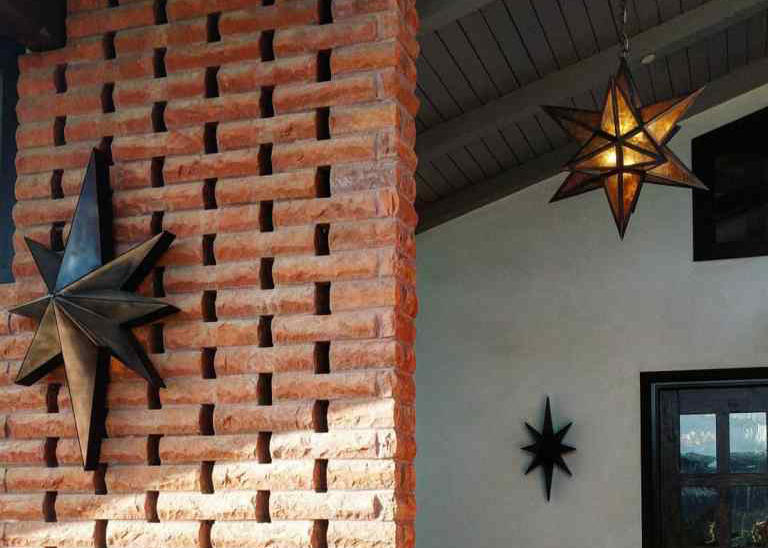 It was here in the early 1970s that Italian stonemason Carmello Valente created a masterwork: a 36-stall Arabian horse barn made from hand-laid red bricks. This barn endures as an achievement of artistic and physical exertion, with each brick signifying a determined attention to detail. 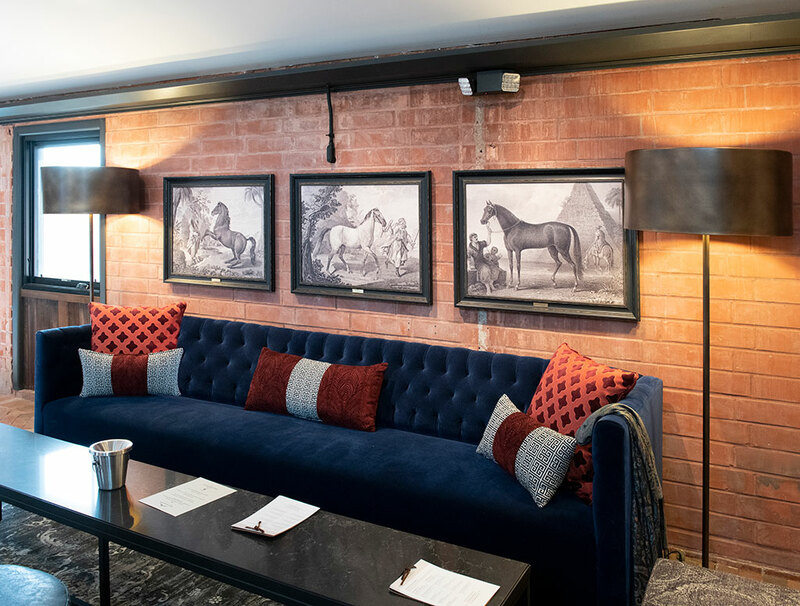 Fittingly, we have restored Carlo’s original brickwork to serve as the centerpiece of the estate experience—and as a touchstone for all that we do. 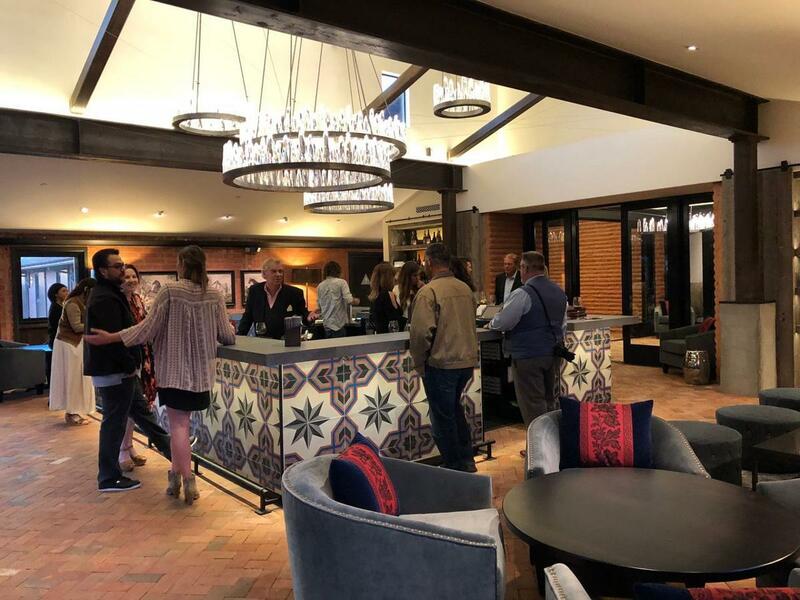 The 35-acre Brick Barn estate vineyard lies just north of the Santa Ynez River in a largely unexplored winegrowing corridor near the city of Buellton. The vineyard’s south-facing orientation is unique in our area. With the Pacific Ocean just 10 miles away, the marine influence is forceful yet solar exposure remains persistent—a providential combination that produces fruit with extraordinary dimension. White varieties are planted to the river basin, where sandy soils produce assertive aromas and tenacious acidity. 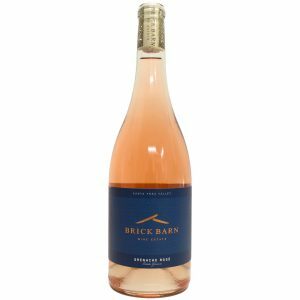 Red varieties unfold along an upper highland, where rocky loam and limestone soils impart qualities of intensity and finesse. The back hills of our historic ranch remain untamed, inhabited by ancient oaks, indigenous pigs, red tail hawks and other wildlife. We farm our vineyard with an unconditional respect for nature, and we believe that the native beauty of this land speaks through our wines. Under the watchful eye of Winemaker Rob DaFoe, we are guided by the will of the vineyard. Interventions are minimal, inputs are purposeful, and clarity of terroir is the rule. 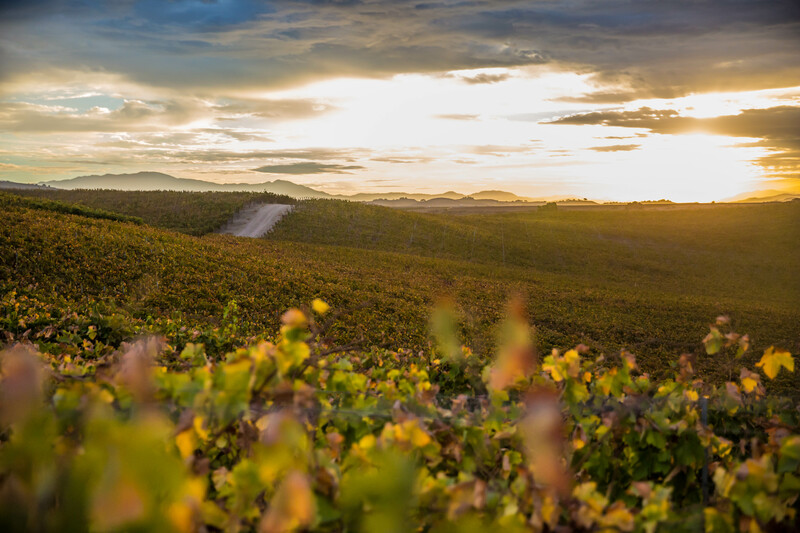 Through continual exploration, we aim to produce wines that capture the intention of the land and its potential for greatness. Rob DaFoe is a testament to the idea that winemaking is a tradecraft best mastered in the field, not the classroom. Rob is a Santa Barbara native who was called to a life of adventure, first embarking on a career in professional snowboarding. The sport led him abroad to Europe, and it was there that he first became intrigued with the culture of wine, feeling a sixth sense that it would someday play a role in his life. When his snowboarding career was cut short by injuries, he pivoted into filmmaking. His winemaking documentary From Ground to Glass premiered at the Santa Barbara International Film Festival and sparked his inevitable journey into the world of wine. 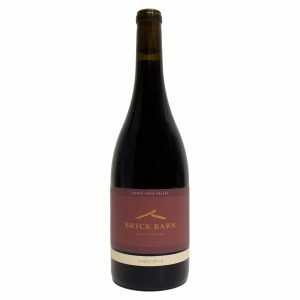 Now, at Brick Barn Wine Estate, Rob brings his brand of intuitive, low-manipulation winemaking to the western frontierland of the Santa Ynez Valley. 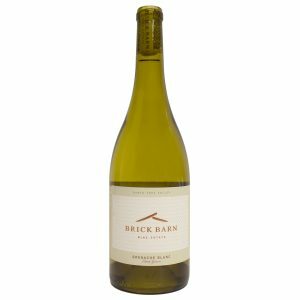 Brick Barn Wine Estate belongs to the legacy of Buell Ranch and, before that, the Rancho San Carlos de Jonata dating back to California’s rancho era. As early as 1875, Buell Ranch was a thriving town with a post office, blacksmith shop and general store—a precursor to the city of Buellton. 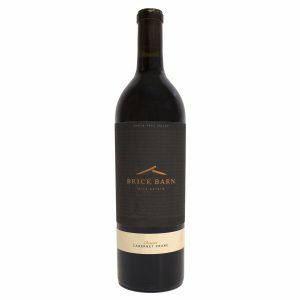 Brick Barn Wine Estate founder Norman Williams acquired 40 acres from the Buell family in 1969, and shortly thereafter purchased an adjacent 1,100 acres of the original Buell Ranch. As an Army veteran originally from Nebraska and now bootstrapping entrepreneur based in Southern California, Norman was ready for a new challenge. Inspired by his first wife’s love of equestrianism, he embarked on creating a world-class Arabian horse farm, replete with a 36-stall brick barn. Beyond its distinctive split-face brick and redwood beams, the barn was artfully marked by a mid-century modern roofline at its entrance. Fast forward through the decades. With the once-thriving horse industry in the Santa Ynez Valley having dwindled, Norman and his wife Kathy cultivated a new passion for growing grapes—and now for making wine. The brick barn has been reimagined as a winery and gathering place. Other portions of the ranch continue to be dedicated to organic vegetable farming and cattle ranching. 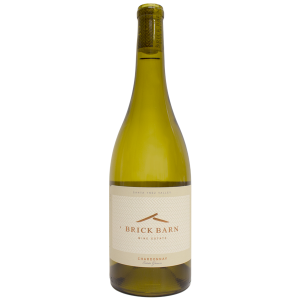 The guiding philosophy of our wines is the same as the one behind the brick barn itself: “We just like quality,” Norman says. The 2016 Chardonnay reflects Santa Barbara County’s natural affinity for producing world-class Chardonnays. It opens with effusive aromas of tropical fruit and citrus with a touch of butterscotch. Smooth, rounded flavors of pineapple, pear. Crafted in a bold, structured style, the 2016 Grenache Blanc demonstrates how this classic Rhône variety excels amid the providential conditions of our estate vineyard. Inspired by the classic dry rosés of the Rhône Valley, our 2016 Grenache Rosé is wine of abundant freshness and purity. Summery scents of pomegranate, watermelon and lemon rind. The 2016 Pinot Noir reflects the perfect confluence of marine fog and solar energy that swirls through our estate vineyard. Only eight barrels of this limited-edition 2015 Cabernet Franc were produced. It opens with luscious aromas of blueberry, tobacco, leather and espresso bean. Dense, creamy flavors.